Textures Design Group is a premier salon located in West Jefferson, OH. Our team of stylists, estheticians, and masseuses offers a range of quality yet affordable beauty treatments. 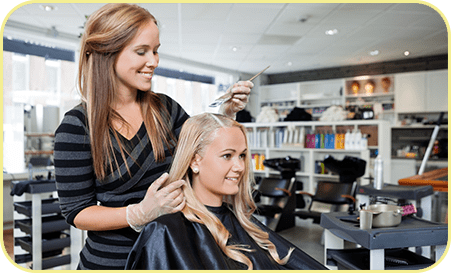 Be it haircuts, hair coloring, styling, waxing, or tanning, we guarantee to exceed your expectations each time you choose our salon for your beauty needs. 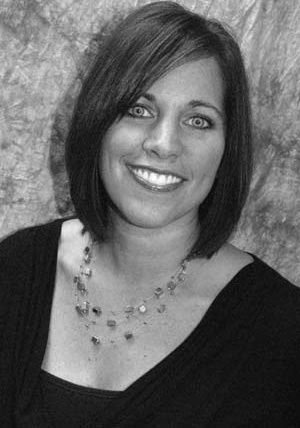 Meg joined Textures Design Group as a member of our designer stylist team in 2005. Meg strives to keep learning new techniques and to grow as a hair stylist. She wants her clients to look great and feel good about themselves when they leave Textures. Meg is married to Matt and lives in Columbus, OH with their dog Tickles and her cat KittyKitty. 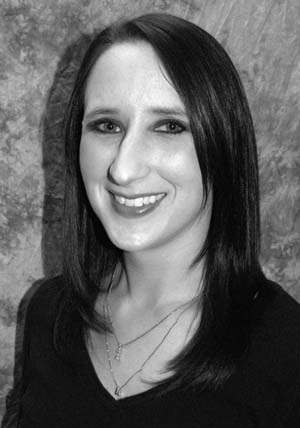 Megan has been with Textures Design Group since its opening in 2004. She has been a part of the industry for many years, and is a member of our Master Stylist Team. She enjoys keeping up with the latest styles and trends through continuing education. An energetic, reliable, and caring person, she continues to be a valued asset for Textures Design Group. Megan resides in Hilliard with her family. Shelly is a master stylist and co-owner of Textures Design Group, which has been in business since 2004. She received her license from The Ohio State School of Cosmetology. 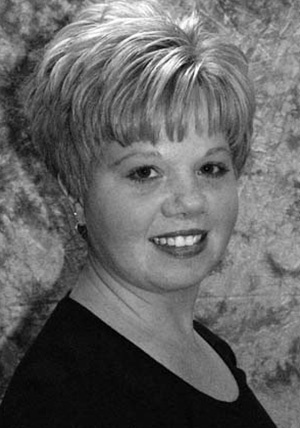 Shelly then furthered her training by joining a premier salon in Columbus for 9 years. Through her extensive training and passion for the industry, she learned the skills to apply her talents to all hair types. Shelly is committed to making your experience at Textures Design Group special. Shelly, her husband Scott, and her children all reside in the Hilliard area. Looking your best at all times doesn’t have to be difficult. Let the professionals at Textures Design Group help you! 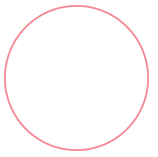 With our extensive range of hair services, tanning options, and other beauty solutions, we assure you that you are in good hands. 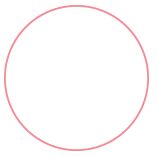 If you have questions or comments about our salon and the various services we offer, don’t hesitate to get in touch with us.  Just visit us or reach our office by phone or email from Tuesdays to Saturdays.